With our family-owned and -operated construction company, you can get the high-quality construction services you desire. When you are spending a substantial amount of money on a construction job, you want to be sure that you are getting the exceptional work you deserve. With Alfredo’s Construction Company Inc., you can be sure that we will go above and beyond the normal scope of work to do the very best job possible for you. 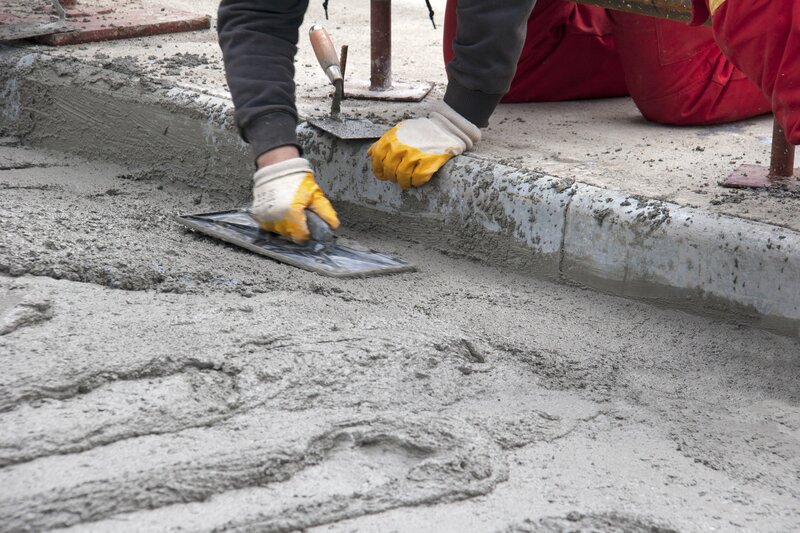 Alfredo's Construction Company Inc. is a full-service concrete and masonry company serving the DC, Maryland, and Virginia areas. Established in 1985, we have been a family-owned and -operated company for more than 25 years. 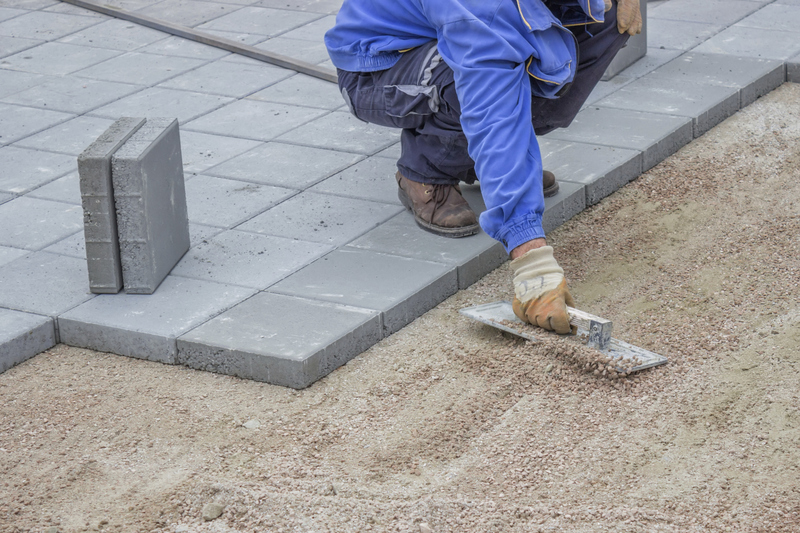 Throughout our years in business, we have completed quality work on a consistent basis for property owners, property managers, municipalities, homeowner associations, and general contractors. Today, the company continues to grow and is large enough to handle any size project, while continuing to provide each client with the personal attention and detail they deserve. For over 25 years, we have prided ourselves with top-quality workmanship coupled with an honest, thoughtful, and knowledgeable approach to business. Our biggest focus is always on pleasing our customers with a job to be proud of. In fact, we pride ourselves on our lasting relationships with each client. Each and every job we do gets meticulous attention from our efficient and hardworking crew. The difference between our company and our competition lies in our exceptional detail work and belief in old-school craftsmanship. Furthermore, we strive for quality while the other contractor is looking to push out quantity. 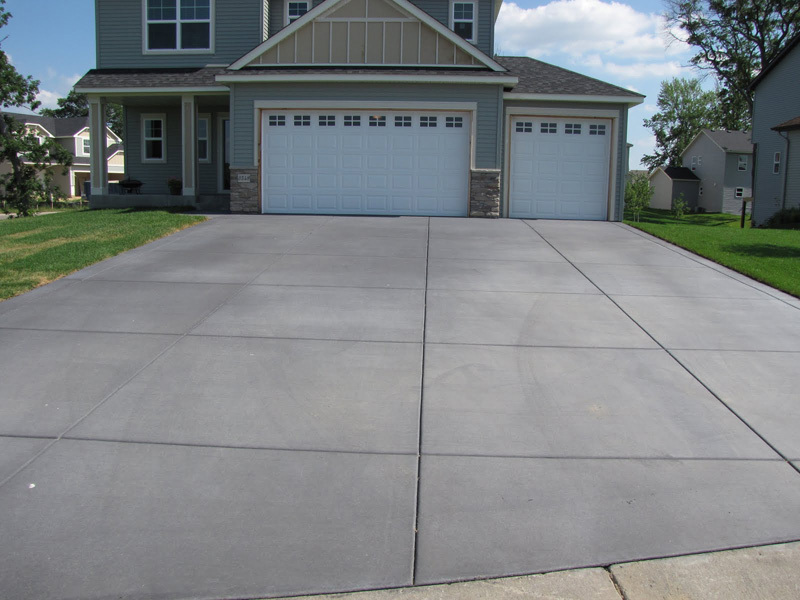 Because we believe we offer stellar workmanship and competitive pricing, we offer estimates to all of our potential clients. Also, unlike many of our larger competitors, we offer advice, free of charge, so please give us a call. Thanks again for visiting our site. We look forward to working with you on any of your projects in the future. Copyright © Alfredo’s Construction Company Inc., 2014. All rights reserved.